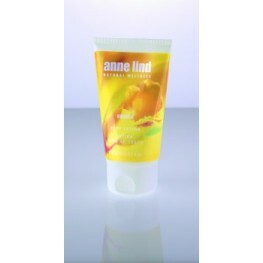 BODY LIND BODY CREAM A rich and soft cream .. BODY LIND NATURAL DEODORANT SPRAY A deodorant spray, free of aluminum salts and .. 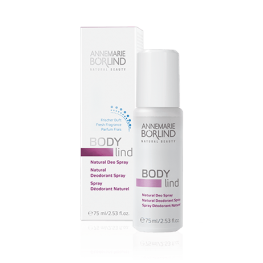 BODY LIND Body Balm BODY LIND Body Balm is a moisturizing skin care emulsion wi.. 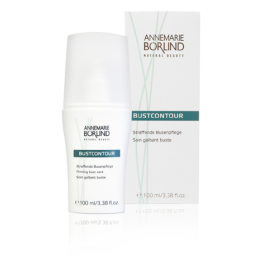 BODY SPORT Body Lotion BODY SPORT Body Lotion is a smooth, non-greasy emulsion .. BODY LIND ROLL-ON DEODORANT BALM A roll-on deodorant that is free of aluminum sa.. 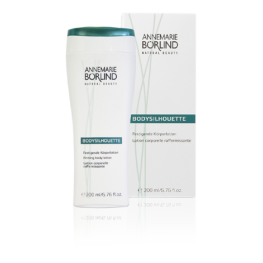 BODY LIND SHOWER BALM A very mild, PEG-free cleansing product PRODUC..